The acquisition is intended to bolster Walmart’s in-house advertising team Walmart Media Group. Walmart plans to use Polymorph’s technology platform to enable Walmart advertisers to come on board quickly, select audience segments based on shopping behavior, automate ad delivery and then measure the influence of ads on sales. Polymorph is a Silicon Valley ad tech startup founded in 2013 that has developed a cloud-based, self-serve platform that connects to thousands of automated supply-side ad-buying systems and empowers advertisers to create, manage and monetize native ad inventory across multiple channels. Its technologies include a high-speed native ad server, a self-serve interface and a mechanism for server-side header bidding. For companies running large e-commerce businesses, online advertising represents a substantial additional revenue opportunity, and this announcement reveals Walmart’s activity in that area. On April 11, 2019, Walmart announced plans to acquire the assets and technology of Silicon Valley-based advertising startup Polymorph Labs for an undisclosed amount. Walmart commented that over the past few years, it has been quietly building its advertising business, called Walmart Media Group, which offers full-funnel, targeted and accountable advertising powered by online and in-store shopper data. Walmart expects the acquisition to help connect brands with omni-channel shoppers and drive advertising efficiency at scale. 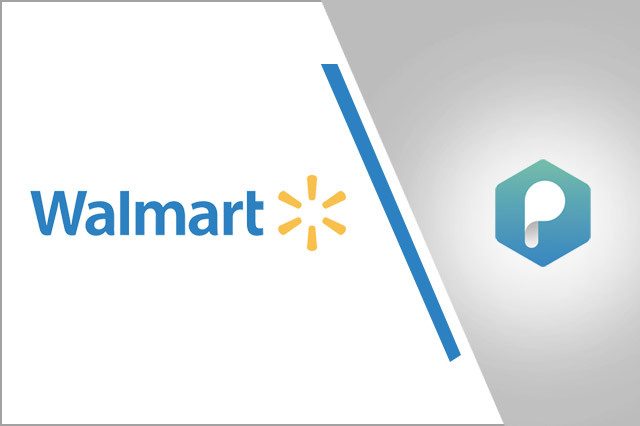 Walmart will acquire technology and assets from Polymorph Labs for an undisclosed amount. The technology will be integrated into Walmart Media Group’s proprietary omnichannel ad targeting and measurement platform. Polymorph’s team of product developers and engineers will join the Walmart Media Group in its San Bruno, Sunnyvale and Bangalore offices. The deal is expected to close late this spring. Make advertising with Walmart easier for thousands of brands while delivering more relevant digital ads to consumers. Enable both existing and new advertisers to control advertising tactics and spend in real-time and reach desired audiences more effectively. 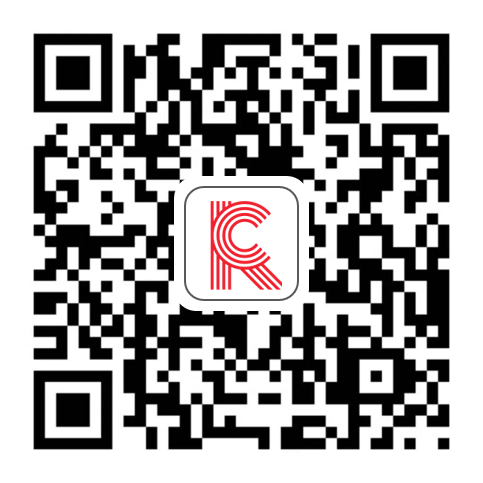 Provide a feature-rich product along with an experienced technology team to build more advanced advertising technology. In addition, integration of Polymorph’s technology with Walmart’s existing platform is expected to give marketers sophisticated ad targeting and measurement capabilities, plus enhanced tools for buying and delivering ads. The acquisition also will give Walmart a platform for future innovation, such as creating machine-learning models for pricing and targeting commerce ads. Polymorph, a Silicon Valley ad tech startup founded in 2013, has developed a cloud-based, self-serve platform that connects to automated supply-side ad-buying systems and empowers advertisers to create, manage, and monetize native ad inventory across multiple channels. The company’s technologies include a high-speed native ad server, a self-serve interface and mechanism for server-side header bidding and management of real-time auctions across multiple ad-pricing models. Polymorph raised a total of $10.6 million in seed-round and Series A funding and has between 11 and 50 employees, according to CrunchBase.